Nearly 4000 fsf 4 bedroom, 4 bathroom complete reconstruction with large 2018 built addition in North Tyrol Hills. 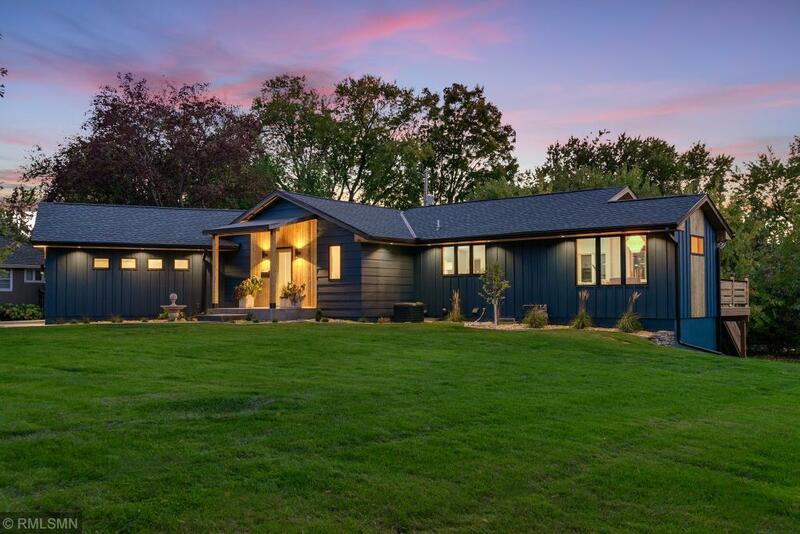 Sprawling Scandinavian Modern Rambler with main floor master suite and second main floor ensuite. Finishes include Marvin Integrity windows, LP Smartside Trim and Siding, hardwood floors, tiled floors, custom cabinets, custom surface mount cable railing posts and components, one of a kind open staircase, wet bar, exercise room and plenty of storage! This home is sure to impress!